Step 1: drop down the File menu from the upper toolbar. Step 2: out of all the options available, choose Export. Step 3: click on the Create XPS/PDF document option. Step 4: choose the file name and destination folder. Bear in mind that if you choose a non-permitted character, you won’t be able to save it. 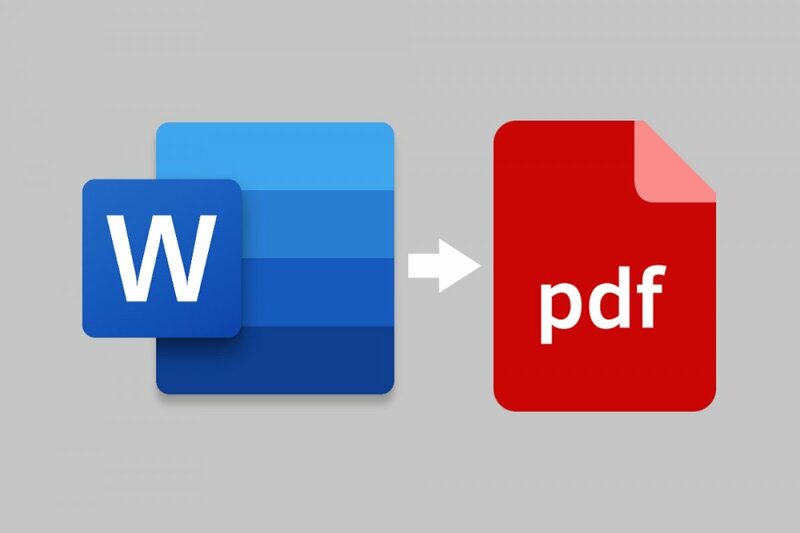 The new PDF file will maintain the structure, images, hyperlinks, and other elements that we may have already been included in the original Word document. The name of this format comes from the acronym of Portable Document Format. PDF documents aren’t traditional text files as they’re made from vector images, bitmaps, and text. The reason why they are so useful is that they are compatible regardless of the platform on which they are opened. They can be used to store both regular and interactive documents, and ever since 2006, they have been standardized under an ISO standard. Apart from the fact that it’s a multi-platform format, as we’ve already mentioned above, it offers us other interesting advantages. For instance, it’s ready to be printed without having to worry about the program with which the document was created; it can be sent to any printer, and the latter will interpret it to then print it onto paper. But there are other pros, such as the light-weight of the files or the possibility to preserve their integrity as they can’t be modified too easily. Therefore, it’s really useful to be able to convert Word documents to this format due to all the features and possibilities it offers. Microsoft Word Portable: can it be downloaded? What is Word and what's it for?